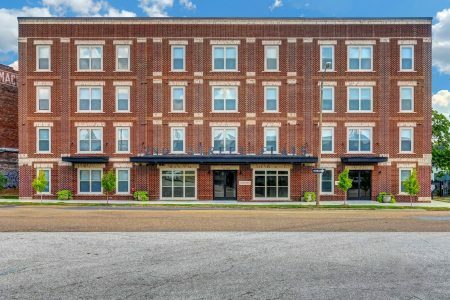 Welcome to our brand new apartments in Downtown Memphis! 2nd Street Flats offers high-end amenities such as garden tubs, stainless steel appliances, granite counter tops, laminate wood flooring, and much more, all at an affordable price! Call us or come by today to learn about our income guidelines and to apply!